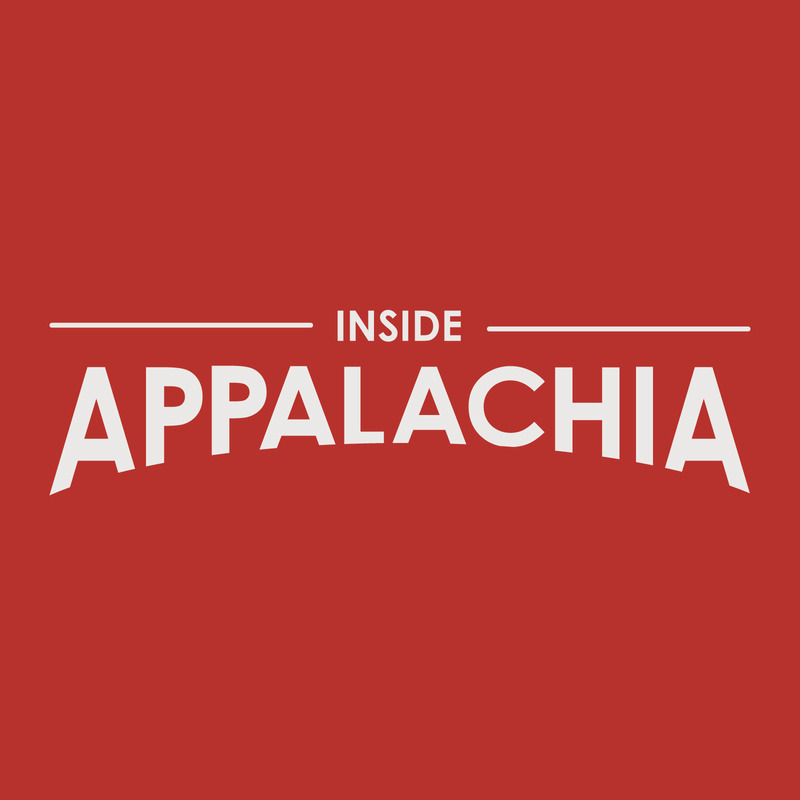 This week on Inside Appalachia, we take another look at the world of independent pro-wrestling. We’ll visit Madison, W.Va., where All Star Wrestling (ASW) draws hundreds of people to most matches and meet Gary Damron who organizes all of the shows. We’ll also talk the inimitable Rocky Rage, a professional wrestler from the area and his switch from local hero to bad guy. And we’ll learn why Tim Hagen, who used to wrestle under the name of Vance Desmond -- or Violent Vance Desmond, depending on whether he was the villain or the good guy -- decided to turn his passion for the sport into an opportunity to teach young wrestlers. We’ll also visit Oak Hill, W.Va., where a local TV station aired a weekly show called “Saturday Night Wrestling” from 1954 to 1977. One viewer got so enraged at one wrestler named The Cuban Assassin that he shot his television. Check out the original story to see more photos. Roxy Todd is our producer. Our executive producer is Jesse Wright. He and Ibby Caputo edited our show this week. Our audio mixer is Patrick Stephens. Molly Born is our web editor. Chuck Roberts, Emily Hilliard and Zander Aloi also contributed to this episode. And a special thanks to Adam Harris, who took time out of his busy Mountain Stage schedule to work on this episode.